When you purchase the five course series, you get it at the discounted price of $60. 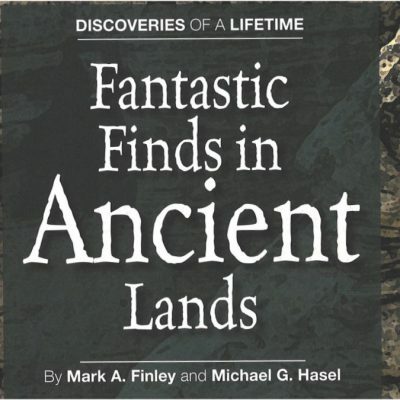 The discoveries of the ancient past help to confirm the truthfulness and authenticity of the Bible, Archaeology does not prove the Bible is true. 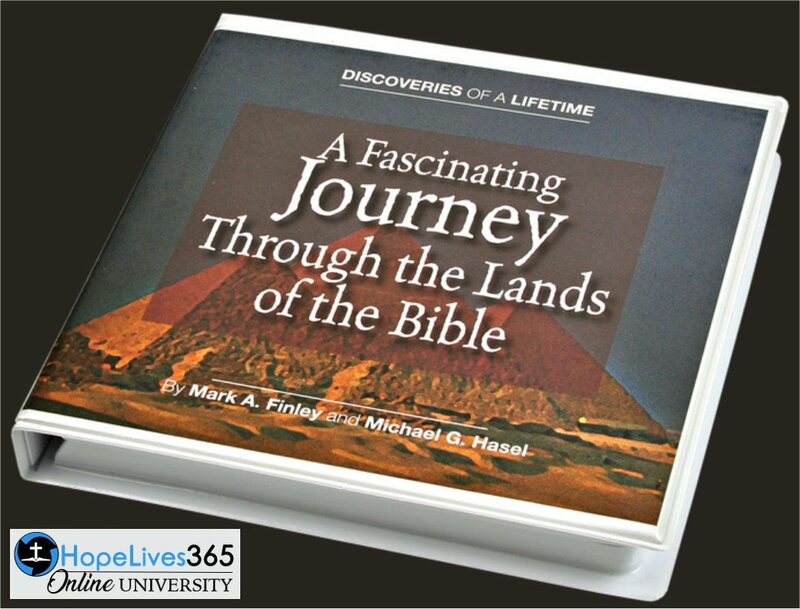 It does provide additional information outside the record of scripture that reinforces the biblical narrative. The past informs the present. 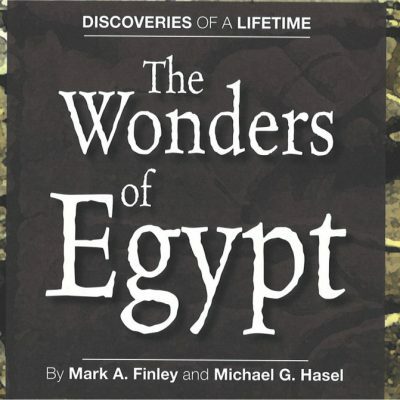 The Wonders of Egypt is the first of five courses in The Discoveries of a Lifetime series taught by Dr. Mark Finley and Dr. Michael G. Hasel. 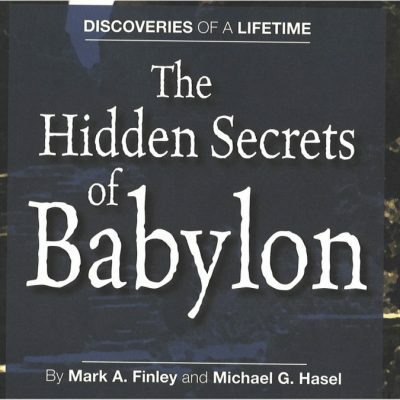 Discover historical facts about the city of Jerusalem, whose name means "City of Peace"
Revelation is especially designed by God to reveal His plans and to unmask the plans of Satan. 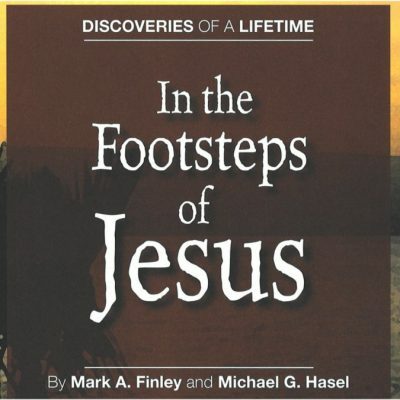 Its prophetic images tell the story of the triumph of Christ over all the forces of evil. Despotic powers rise and fall, but Jesus is eternal. His plans succeed. In spite of opposition and persecution, Jesus and His people are victorious. Archaeology does not prove the Bible is inspired, but it does present evidence for seeking minds that confirms its authenticity. A Journey to Revelation's Seven Churches is the fifth and final course in The Discoveries of a Lifetime series taught by Dr. Mark Finley and Dr. Michael G. Hasel.